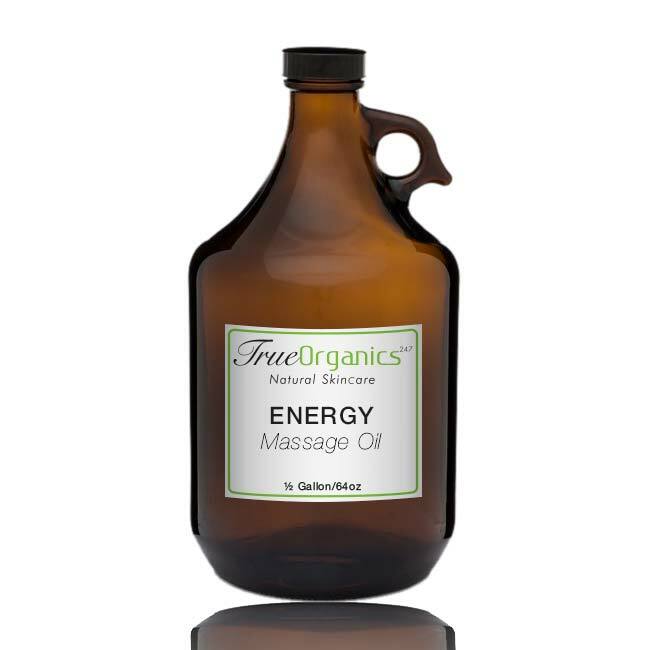 Description: Alchemy Essential Oils Energy Massage Oil Blend is ready to use, its uses combination of our 100% Pure Oil Energy Formula added to our massage base designed to give you or your clients the boost of energy that everyone always seems to be looking for. Regain your energy. 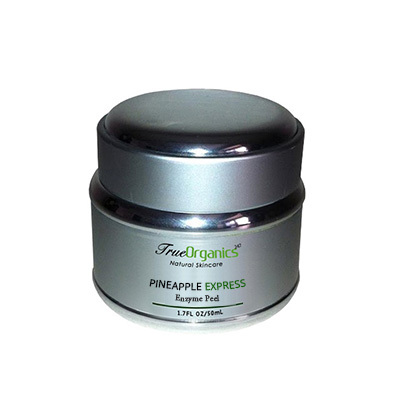 Use: Massage gently into the skin through various motions and techniques that will generate the feeling and effects needed to help regain your energy. 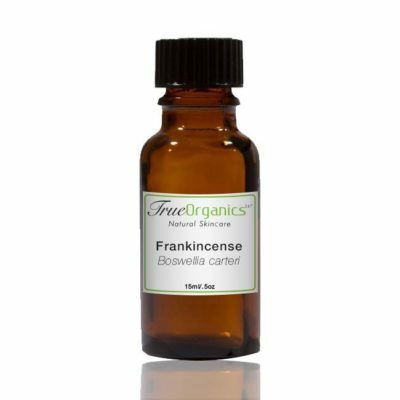 Ingredients: Frankincense, Eucalyptus, Rosemary. 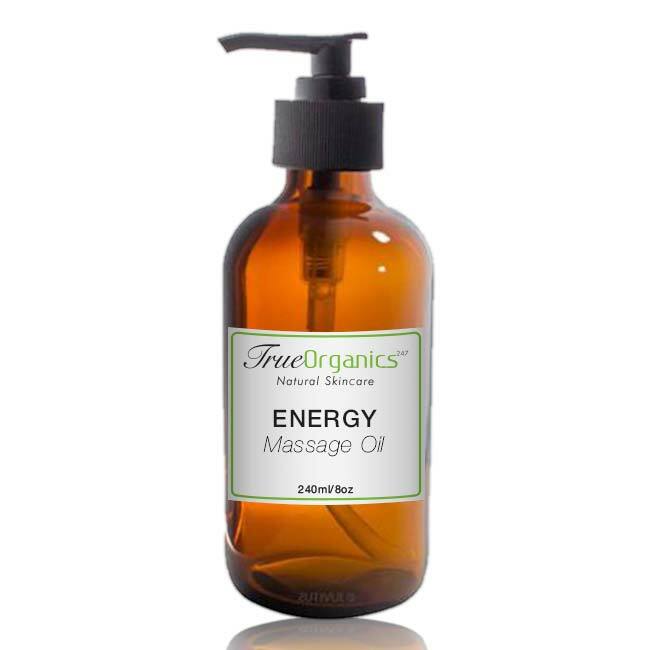 These ingredients are blended into our all natural Massage Oil Base of Sweet Almond Oil, Grapeseed Oil and Jojoba.